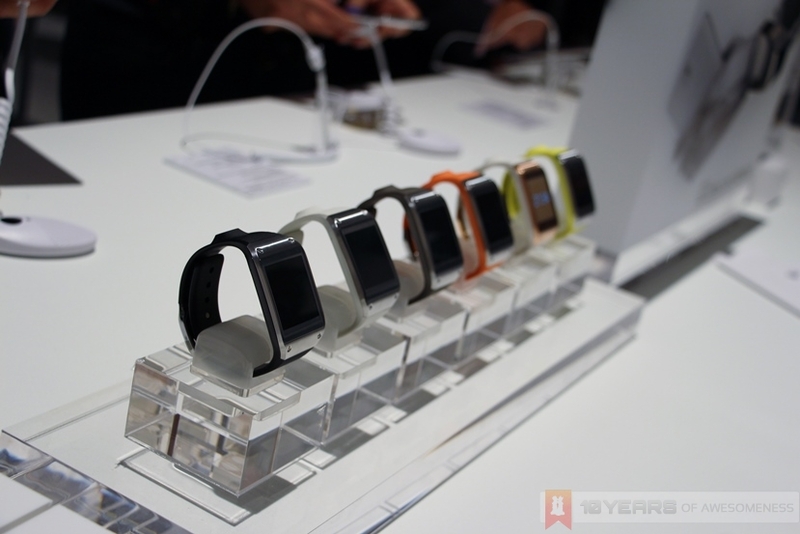 [Opinion] Dear Samsung Malaysia, Where’s The Galaxy Gear and Galaxy Note 3 Bundle? 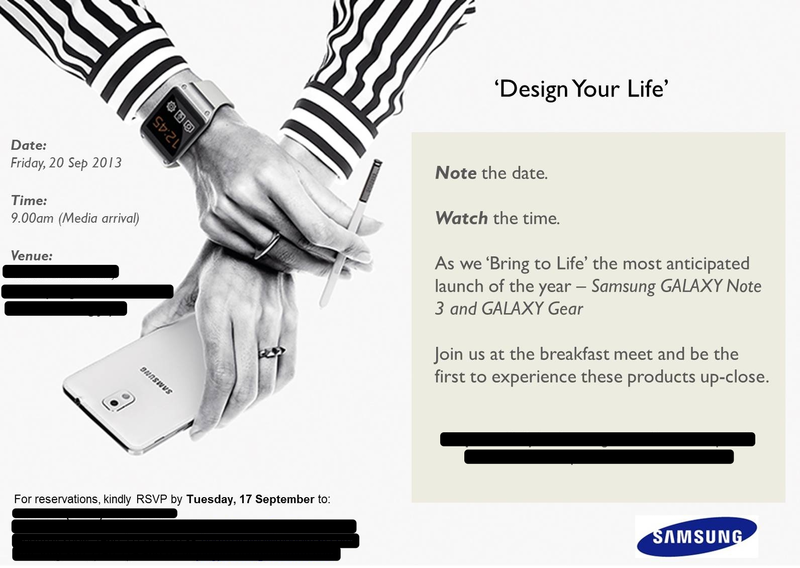 In just few days’ times, the new Samsung Galaxy Gear smartwatch and Galaxy Note 3 phablet will make their official debut in Malaysia. While the actual general availability of both devices will only take place slightly later, it seems like Samsung wasted no time in bringing them into our market considering that both devices were only unveiled at IFA 2013 in Berlin barely two weeks ago. In Samsung Mobile’s official press release, the Galaxy Gear is fondly referred to as “the smart companion for Galaxy Note 3”. That being said, Samsung Malaysia have not mentioned (to our current knowledge) any plans of bundling both devices together even though the bundle does exist in other markets such as US and India. 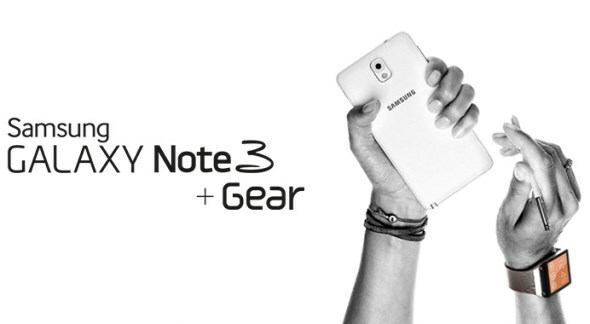 Although customers that purchased the Galaxy Note 3 will have the chance to obtain a complementary Galaxy Gear through a contest by Samsung Malaysia later, I would be slightly baffled if the company really have no plans to offer a Galaxy Gear-Galaxy Note 3 bundle for Malaysian consumers especially considering how Samsung closely positioned and marketed both devices together. 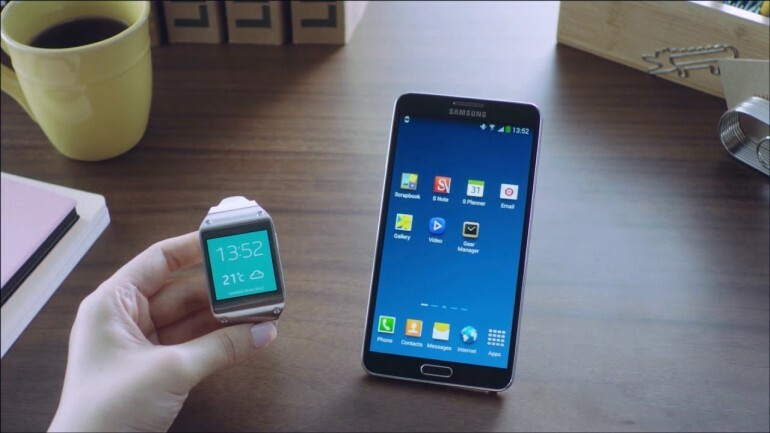 Let’s also not forget the fact that Galaxy Note 3 is currently the only device that supports Galaxy Gear out-of-the-box which is another reason why having both of them bundled together made perfect sense. While Samsung will deliver OTA updates to Galaxy S4, S III and Note II in order to make these device compatible with Galaxy Gear but that will only take place next month. Ok, let’s put the issue of the bundle’s actual availability in our market aside for a minute. Let’s imagine that Samsung Malaysia will indeed release a Galaxy Gear – Galaxy Note 3 bundle for our market. Here’s one interesting question then: how much are you willing to pay for it? It is indeed hard to answer that question when the official price for both devices is still a secret for the time being. Nevertheless, let’s use the rumoured RM 2,299 price tag for Galaxy Note 3 and the Galaxy Gear’s US price of RM 983 (USD 299) for this estimation. With that, together they will cost RM 3,282 in total. That price tag will not deter any consumers that are already attracted to both devices, but I do feel that RM 3.3k is too steep for most consumers out there. That being said, I also can see why it is hard for Samsung Malaysia to price a Galaxy Gear – Galaxy Note 3 bundle for less than that since both devices are considered as premium products under the Galaxy family. Then again, I do believe the company might be able to attract a lot of attention from Malaysian consumers if they are willing to price the bundle very close to around RM 3,000. Specifically, the perfect pricing for a Galaxy Gear – Galaxy Note 3 bundle in Malaysia to me would be at RM 2999. Wishful thinking, no? Ok, let’s return back to terra firma before we get too far ahead of ourselves. Since the launch event will only take place later this week or at least until there is an official announcement from Samsung, everything are still up for discussions and speculations. Still, I firmly believe that a competitively priced Galaxy Gear – Galaxy Note 3 bundle would become an interesting prospect for consumers out there. Well…if the price is good, might as well just take both of them in one swoop. Disclaimer: This article reflects the author’s own opinion and does not represent Lowyat.NET’s opnion on the subjects that have been discussed above.